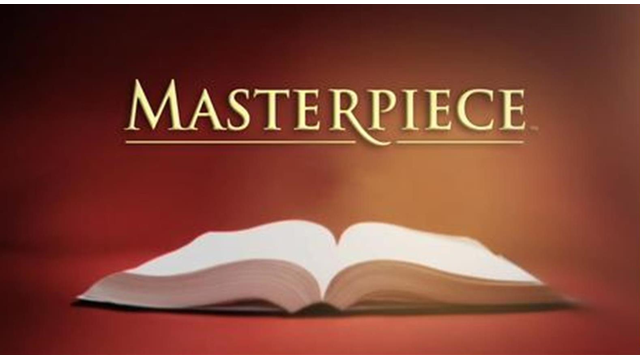 Contrary to what some DVRs might be telling you, "Masterpiece" is airing every week. The title has just changed a little. A few years ago, "Masterpiece Theater" separated into three genres: "Masterpiece Classic," "Masterpiece Mystery" and "Masterpiece Contemporary." This worked fine for a while. Then the amount of space allowed for a program title became smaller and smaller in electronic guides on websites and television sets. To allow for the reduced space, "Masterpiece" producers changed the title formula again. They now put the name of the story at the front of the title. Titles now look like this: "Poldark on Masterpiece"
If electronic guides cut off part of the title and only show “Poldark,” at least viewers know what story they'll see. The same is happening with other PBS series, like "American Experience" and "American Masters." The subject of the documentaries get to have the first words in the title. There are obvious problems with this. Some DVRs might be set to record programs titled "Masterpiece Classic." Some viewers might use a search feature and want to go to the M's to find the next new series. This new method doesn't easily allow for that. When "Sherlock" comes back to the schedule later in August after our pledge drive, it will be titled the old way, with "Masterpiece Mystery" at the front and "Sherlock" at the end. But when repeats of "Downton Abbey" come back to the schedule later in the fall, they'll be titled the new way, "Downton Abbey on Masterpiece." Also be watching this fall for "Indian Summerse on Masterpiece" and "Home Fires on Masterpiece." Thanks for sticking with us through the changes!